We all want to save money when throwing an event—especially when you’re the one tasked with hosting and planning the celebration. While there are many ways to cut the budget— reducing the guest count, minimizing the amount of fancy decorations, or choosing a low budget venue, one of the best ways is to find an alternate option for catered events. Alternate catering options can include choosing the best budget friendly meal package or having your guests bring the food: potluck. Both are great options for events, but which option is the best fit for you and your event? 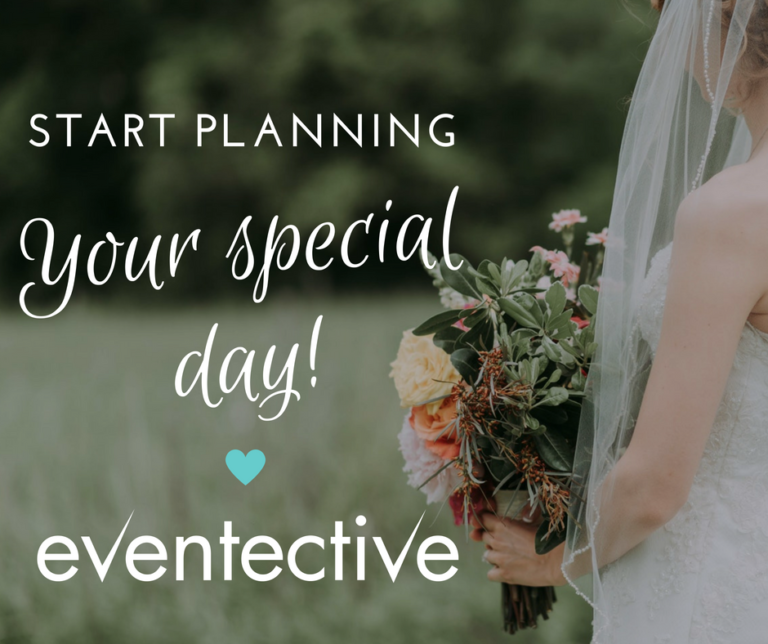 Inexpensive—This option is the least expensive option for the person planning the event. The guests bring their own homemade dishes and the planner does not need to worry about buying the food. Easy Set Up and Clean Up—If someone brings a meal, then the guests bring home any leftovers. The plate or container the food was brought in will be taken home by the person who made it—easy! Tasty Homemade Favorites—What’s better than a home cooked meal? Nothing! You get to taste the delicious favorites of your closest friends and family’s recipes. Takes a lot of Management—Throwing a potluck event can take a lot of patience and close management to make sure people do not bring too much of one item. Guests must bring a dish, not just a drink or store-bought cookies. The planner needs to be clear on what that guest should bring. People Assume Too Much—Sometimes people assume that the venue location has an oven or a fridge to keep their prepared food in. Make sure each guest knows ahead of time what equipment will be available to them to use—you don’t want any frozen dishes to melt. Can Seem Tacky—Sometimes guests can find the idea of a potluck event to be cheap and tacky. Avoid this by asking guests to make their best meal in their fanciest looking dish. If you have decided that the potluck route may not be the best option for your event, consider finding a budget friendly catering package for ultimate catered events. Everything is Done for You—By choosing a catering package that fits your budget and needs, you are also choosing to sit back and relax as the food is prepared and delivered for you. Easy Set Up and Clean Up—Since the catering company typically delivers, sets-up, and cleans-up the food for your event, the only thing you need to worry about is the tip. Customizable—While potlucks can have a little bit of everything, choosing a catering package allows you to pick meals you think you and your guests will enjoy. More Expensive—Choosing a catering package comes at a price (even budget friendly ones). Remember that most catering businesses require a down payment before the event and it’s always customary to add a tip for above par service and food. Time Sensitive—If the catering staff is serving the food at your event, then it will be served during the time they have allowed between setup and cleanup. If your guests are hungry outside that window, they may not have the option to return for seconds. Can Seem High-End—On the other side of the spectrum from potluck, catering can seem too fancy for smaller to midsize events. No matter what decision you make about your catering options, there is nothing wrong with choosing a potluck or catered event. We have known many weddings and large parties to choose the potluck option—it saved money and time—and the bridal party and guests had the time of their lives. We also have known some planners who went with a catering company instead, because that means less work and management on their end—it’s all comes down to what’s best for you! What would you choose: Potluck or Catered? Tell us all about it below!